Cambridge Cats Protection branch is run solely by volunteers who have other jobs/commitments as well as our voluntary tasks. If you get the answerphone, please leave a message and we will respond as soon as we can. 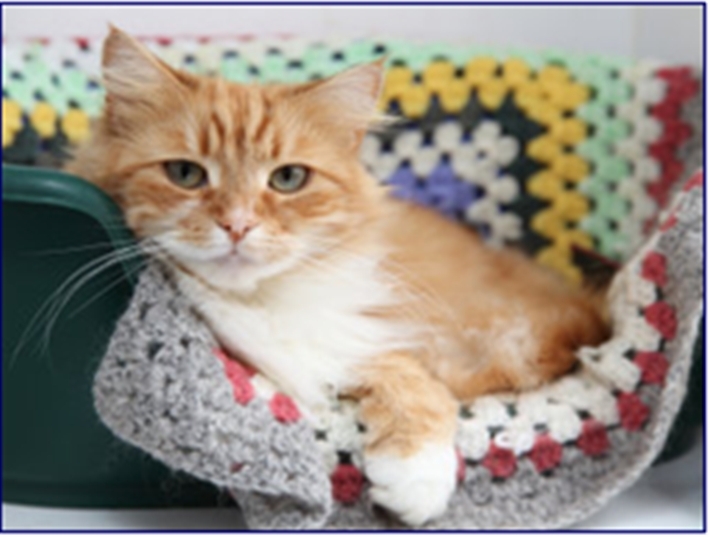 Our email address is: enquiries@cambridge.cats.org.uk however you may get a quicker response directing your enquiry to the specific phone numbers listed above.